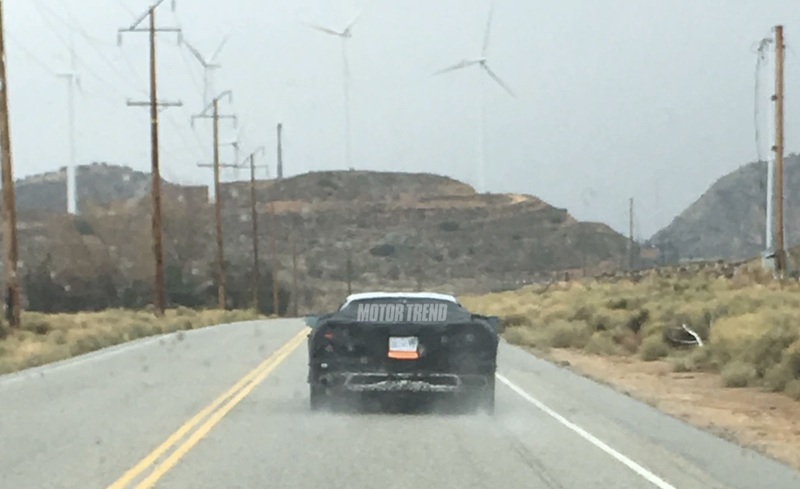 The good folks over at Motor Trend spotted the upcoming Chevrolet C8 Corvette in heavy camouflage going for a test run along the publication’s Car of The Year test loop. The publication uses the same test loop every year for the cars it considers for its award. 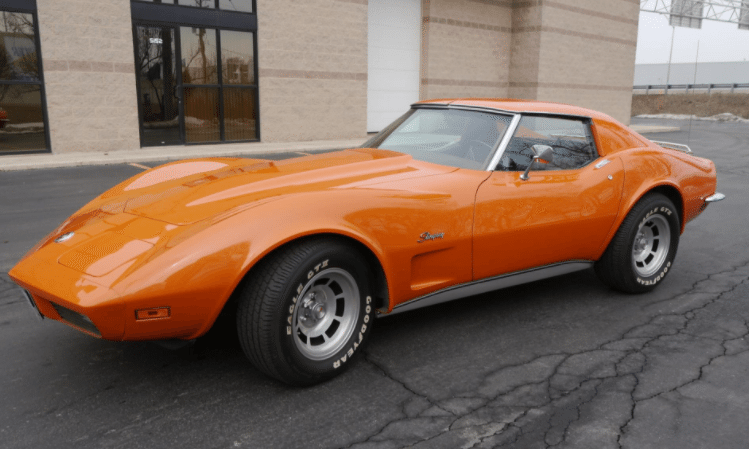 The award is a highly sought after accolade in the industry, and it makes sense that Chevy would want its C8 Corvette to win. Motor Trend stated most automakers know of the Tehachapi test loop in California City, California. The publication said many automakers like to test their cars in this area due to the climate. In fact, the Hyundai Kia Proving Ground is located in California City due to favorable conditions. That means it’s really not a surprise that Chevy would want to take its C8 there. The publication might just be tooting its own horn a little by saying the car was out there to test on its test loop for its big award. 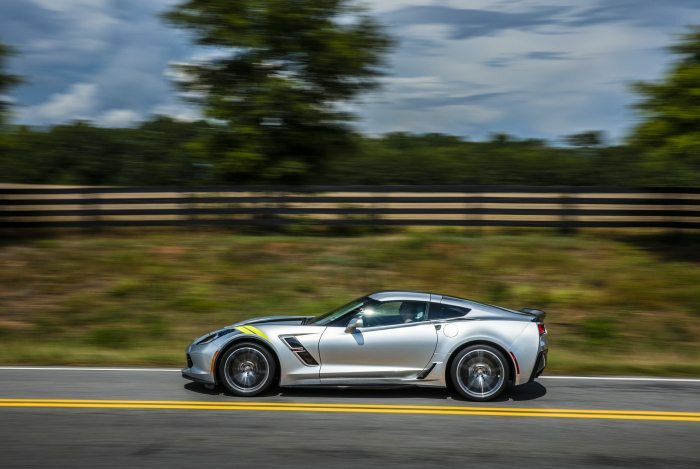 However, if that is true, it could reveal interesting info about the mid-engine Corvette’s price. The publication only gives the award to cars that cost no more than four times the average transaction price of a new car. That means the C8’s price would have to fall below the $144,000 mark. At least, that’s the number for this year specifically. It could change in the future. Regardless of when the car finally debuts, that could be a clear indicator that the Chevy is at least making an effort to keep the C8 somewhat affordable. 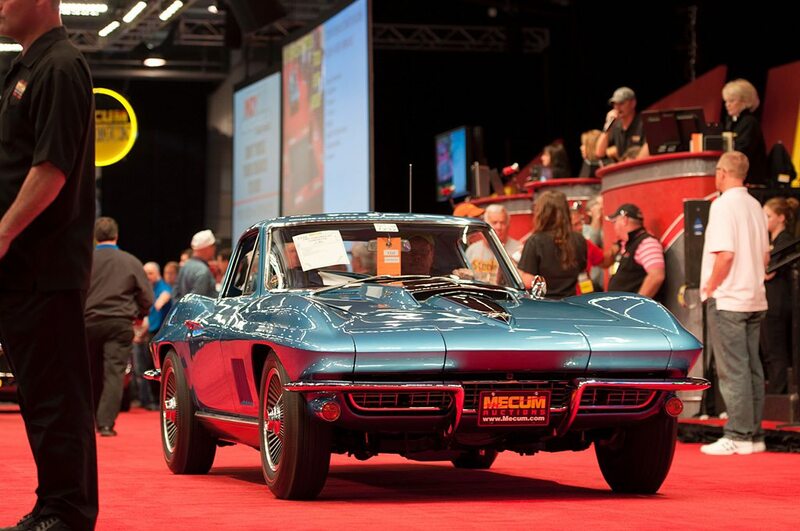 Of course, $144,000 isn’t exactly a bargain, but when you compare it to the competition it’s a very reasonable price.